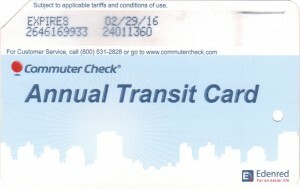 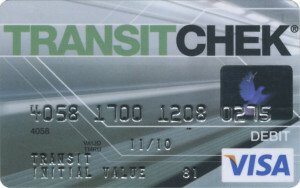 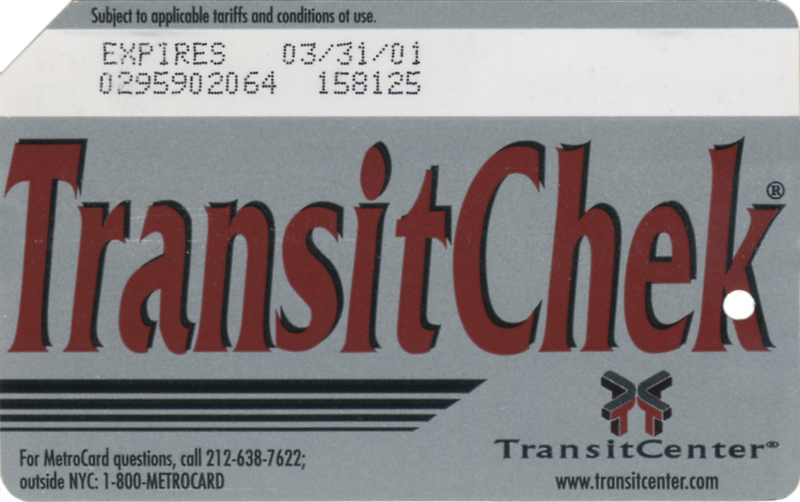 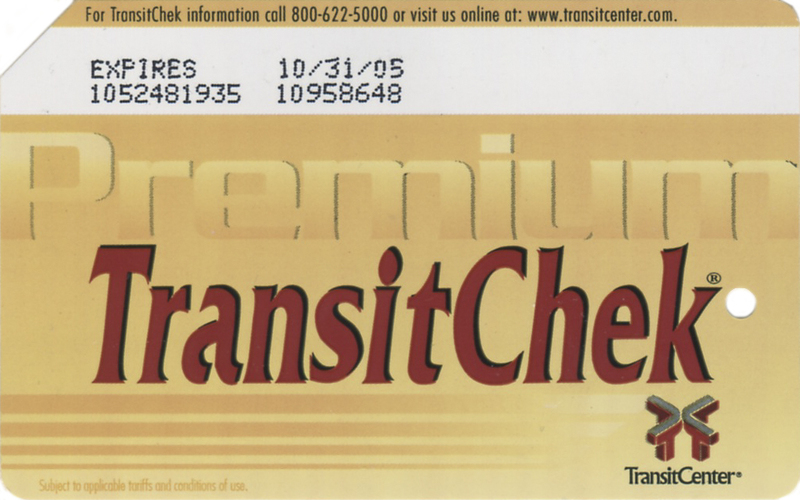 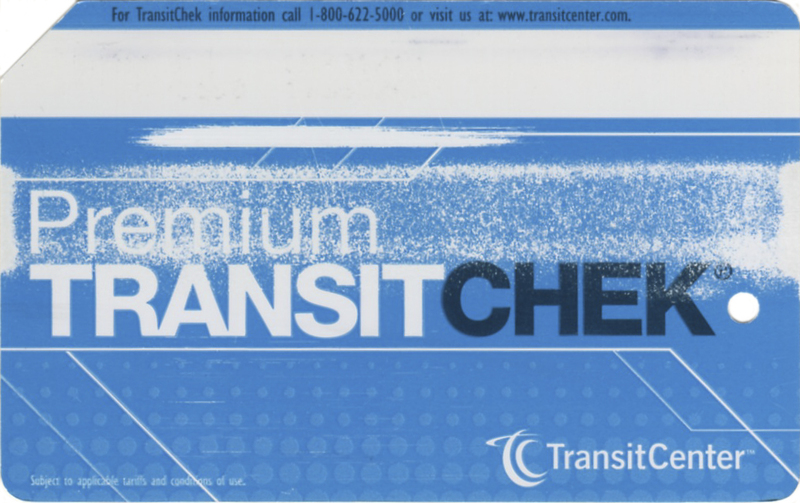 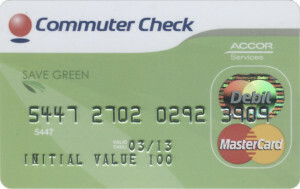 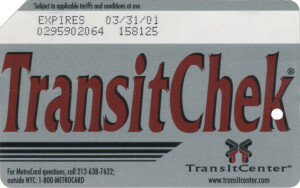 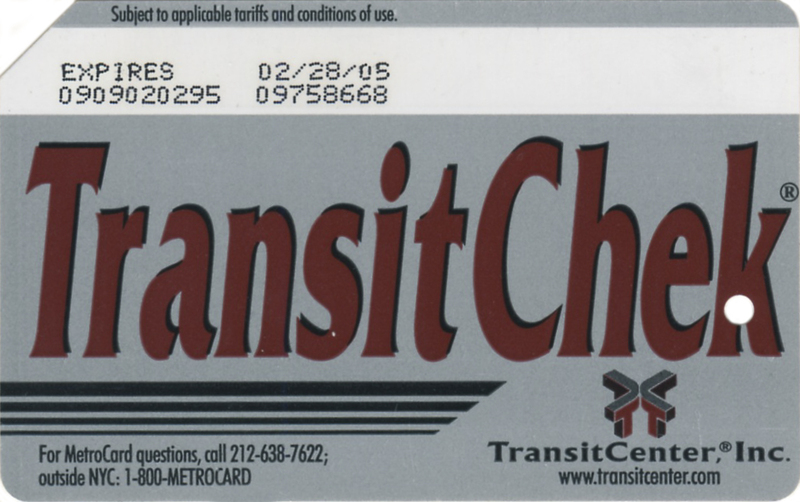 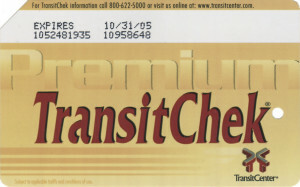 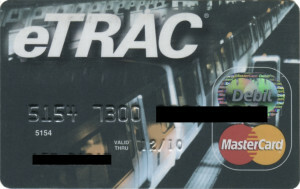 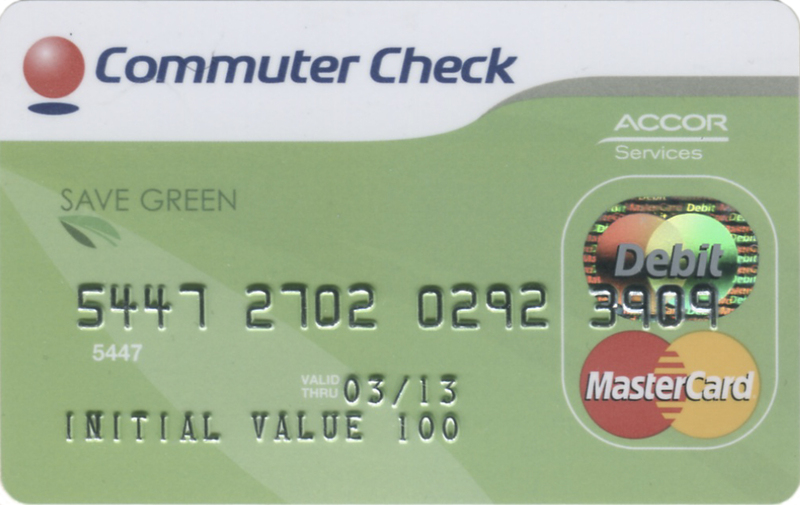 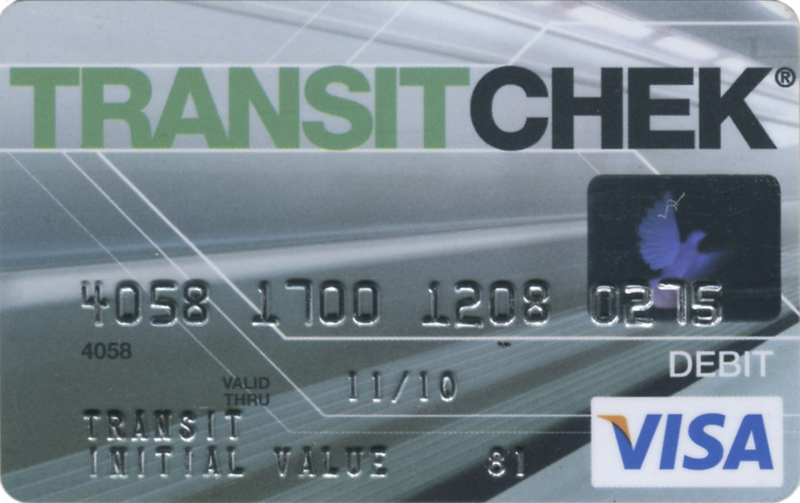 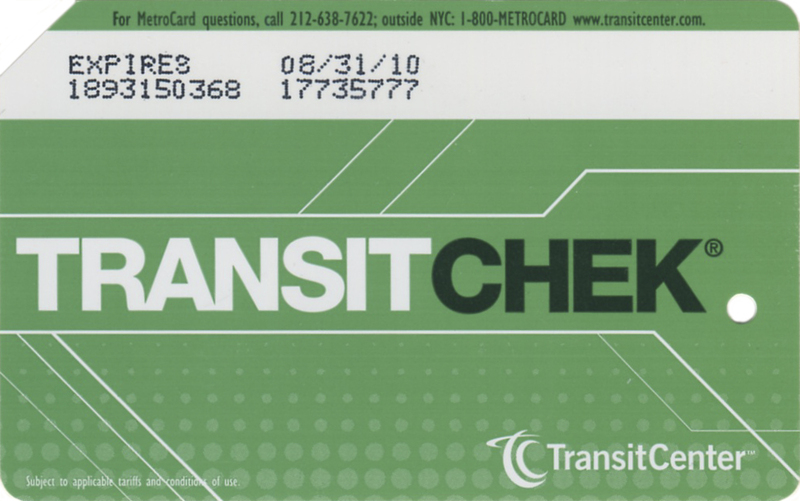 MTA introduced ‘Transit Check’ Metrocard in 1998 allowing customers to set aside pre-tax money to pay for the transit including LIRR, Metro-North, NJ Transit and PATH and/or for parking the car. Originally participant were given transit check which in turn supposed to be exchanged for actual metrocard at the booth. 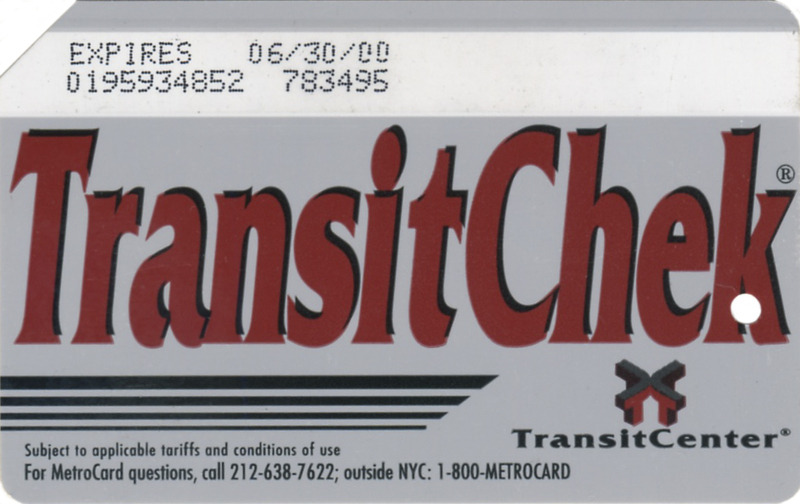 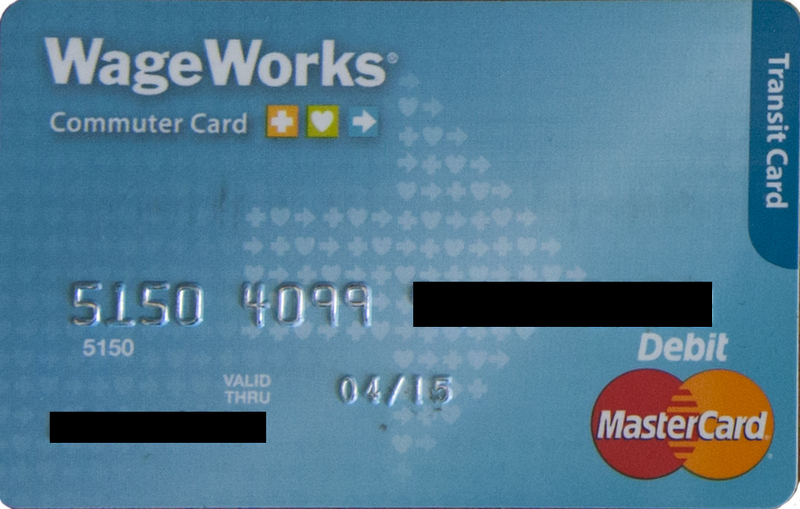 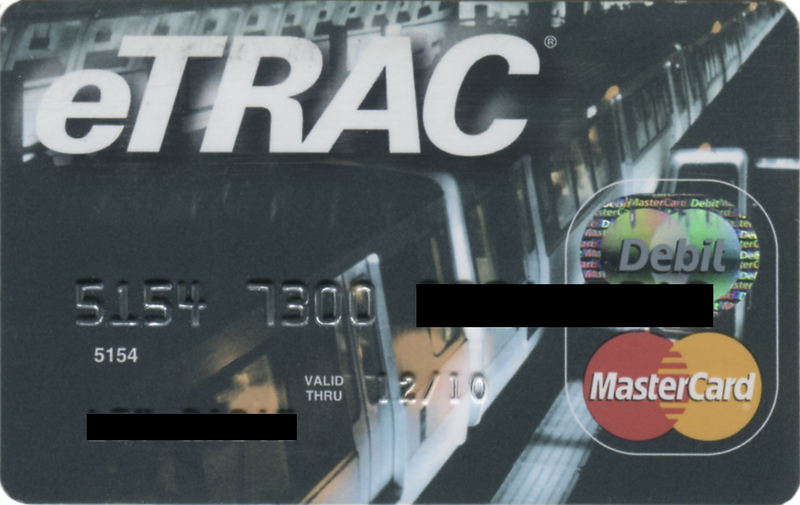 Eventually, either metrocard itself were mailed to user or user received credit card loaded with designated amount of money each month which can be used only to buy transit fare or for parking the car. 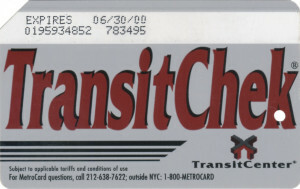 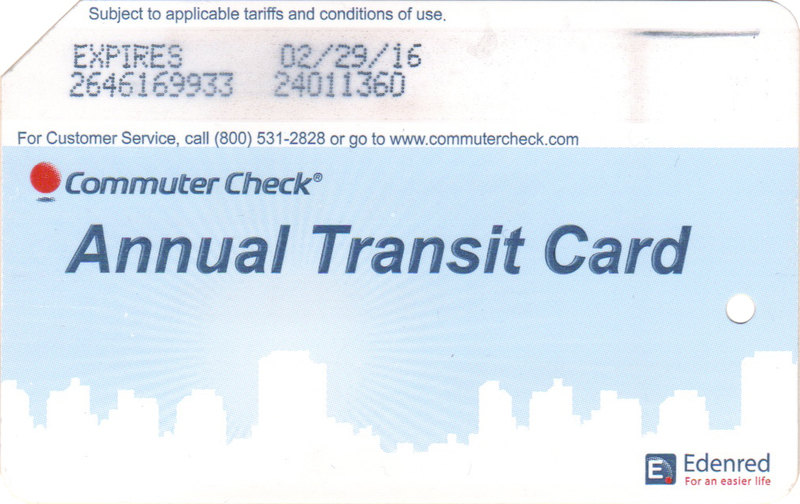 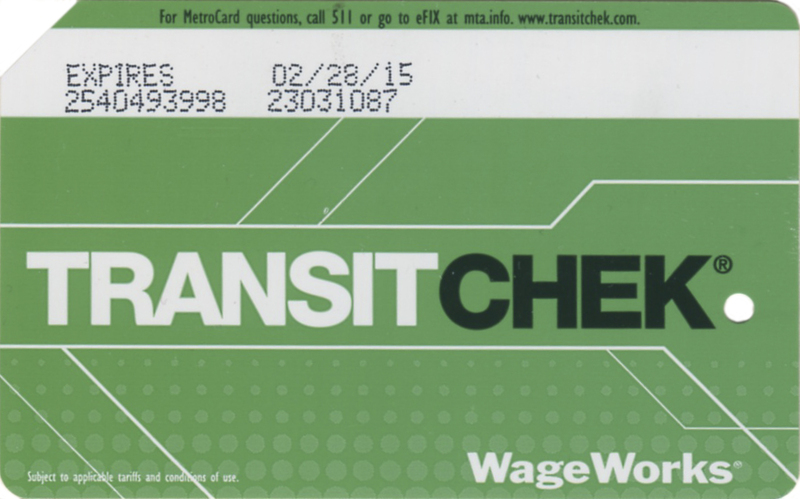 All transit check metrocards have the same looking front side – gold color.